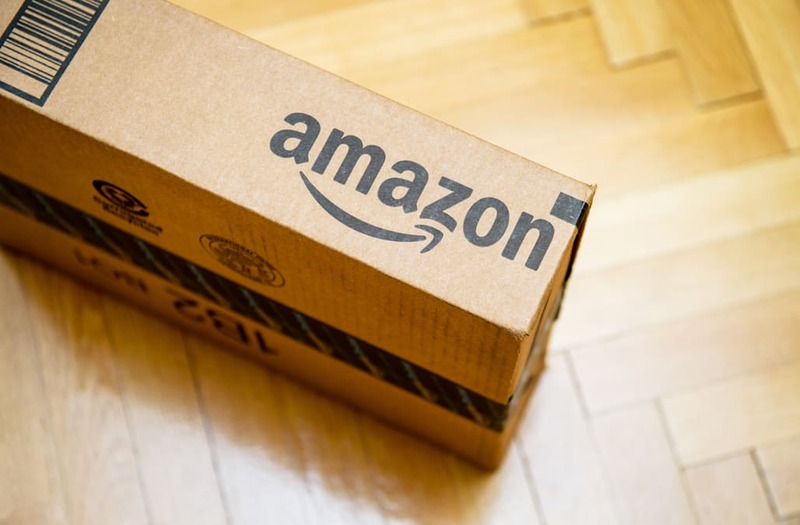 While we all know Amazon is the go-to retailer for everything you could ever need from top brands, their private-label brand called 'AmazonBasics' has the most affordable collection of products. From household items to tech and fitness, you can find literally any essential product for cheap. While it is nothing fancy and pretty generic, they are the items that you can buy in bulk and that get the job done. Whether it be an endless supply of batteries or your basic carry-on luggage and Bluetooth speakers, scroll through our gallery of 25 things you probably need from AmazonBasics!